CV: Fleur McDonald was born and bred in Orrorro, the mid-north of South Australia.but completed her secondary education in Adelaide. After school she spent a couple of years jillarooing in South Australia and Western Australia. 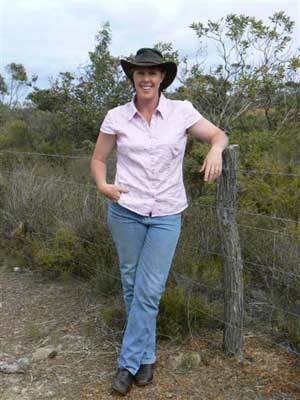 Fleur lives with her husband and two children on a station near Esperance in Western Australia. 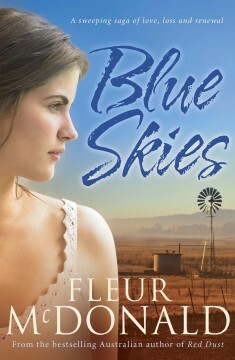 Fleur is very involved in the daily management of their 8000 acres. 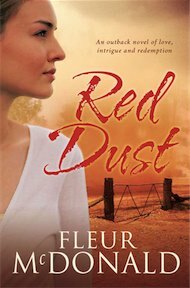 Her novels, inspirational outback sagas Red Dust and Blue Skies, are published by Allen & Unwin.